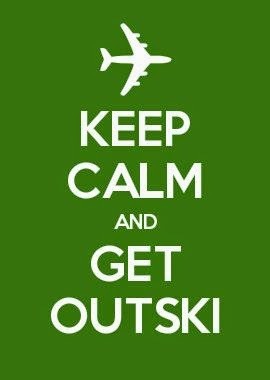 Outski: Go On, Get Outski! This is so sad! It may take some strategic planning, but saving for a vacation can be done. It MUST be done! Most people who say they can’t afford a vacation have not been saving money specifically for one. Perhaps you have a savings account, but don’t want to touch it for a trip. That’s your rainy day fund, and hey, that is great! It should be. Ok, back to the reasons people use for not taking vacation days. We have effectively eliminated the excuses of money and time. Now, on to the employer debate. Did you know that your employer wants you to take your vacation days? In fact, we have had many employers already sign on for our 401(play)™ plan, as an addition to their company benefits package. If your boss is willing to give you a kick in the rear to get started on the road to taking a vacation, it’s a good sign that they won’t hold up any signs when the time comes for your getaway. Smart bosses know that when their employees take vacations, they are happier in their jobs and are more productive, which means a better bottom line for them. Sure, it may be tough working out the logistics of preparing to leave for a few days or weeks, but it is well worth it in the end. There is a direct link between overall happiness and how often someone takes a vacation. (Mercola, 2013). 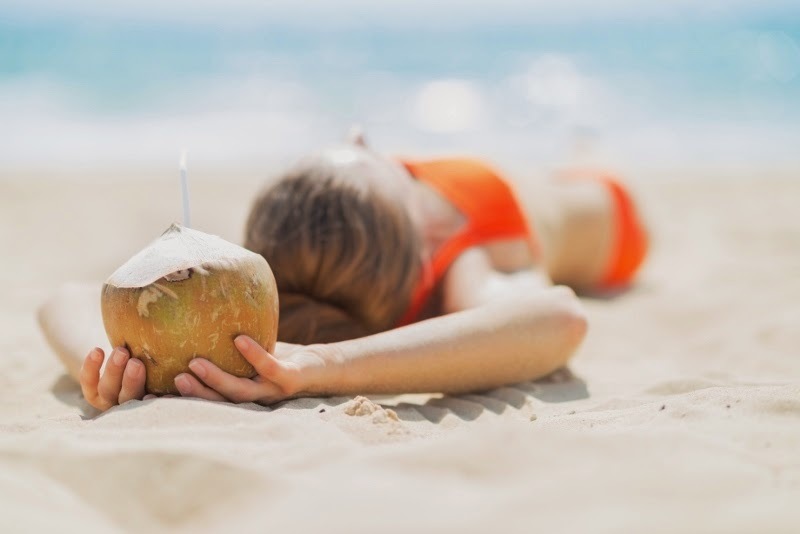 Nothing beats a great, relaxing vacation - especially if you know that when you get back, you'll feel refreshed and excited to do your job again!